Why Choose me as your Buyers Agent? Proven Marketing Startegies - Having experienced several Real Estate and busness economic cycles, I understand the dynamics of todays buyer's and seller's needs and requirements to get the job done! 17 years actively licensed, experienced several market cycles and still standing strong! I am familiar with every aspect of the sale process, whether, Standard, REO's, Foreclosure, and/or Short sales. I can help make the process as smooth as possible. I am the owner / broker of Terra Linda Realty, so you will be receiving the utmost professional service and dedicated personal customer service in the industry. My phone goes to my desk directly, no receptionist to track me down. Since i am the broker, I will present you effeciently to help get your offer accepted and my goal is to get your escrow opened asap! I am also an experienced loan officer, licensed by the NMLS to originate loans, so if you also have questions regarding what it takes to get approved for a Home Purchase, I can assist you with home owner questions. 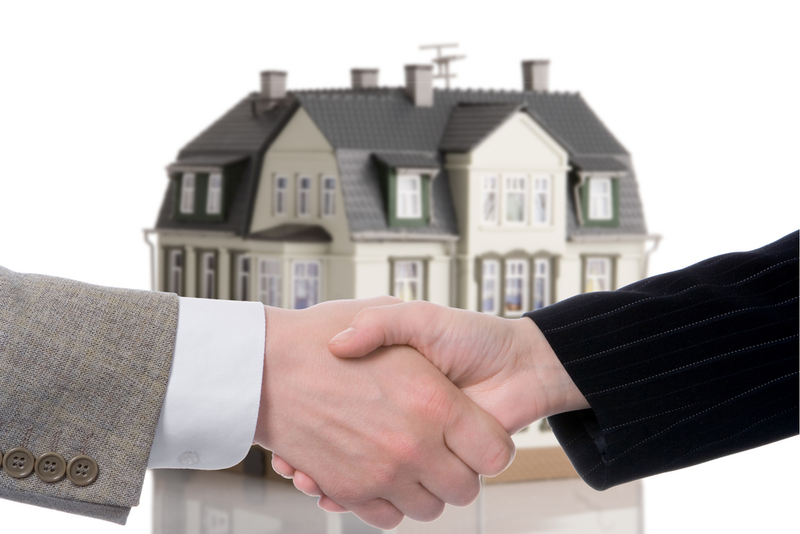 I am experienced in FHA, Conventional, VA, even Commercial financing. Having knowledge in both aspects (financing and sales) can be beneficial to my clients. I can guide you to the right home in the right neighborhood and then help you through the purchasing process. Through the years, I have developed great relationships with reliable loan officers in our area. They will work to find a loan program that makes sense for you. You could get pre-qualified, and then we'll have an idea on what is affordable for you.